Tenor films launched their series of presentations about Colombia with Exploration du Monde in January 2019! 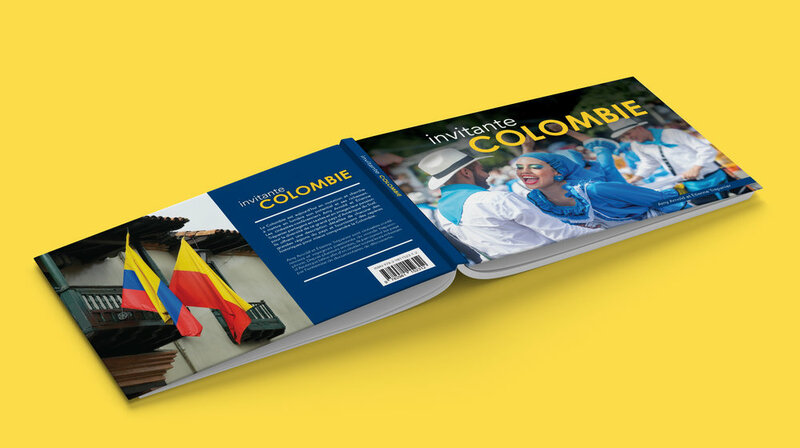 ðŸ‡¨ðŸ‡´ We helped filmmakers Amy and Ã‰tienne with the design of the accompanying book in which they share their passion for the country's diversity. Check it out on their website: tenorfilms.com ðŸŽ¥.